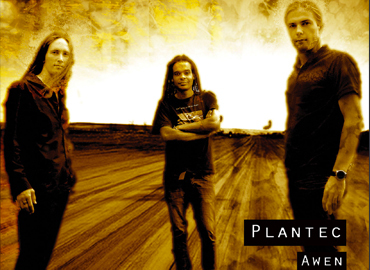 The group also decided to collaborate for a second time with sound engineer, Roli Mossiman (Bjork, Faith no more….). 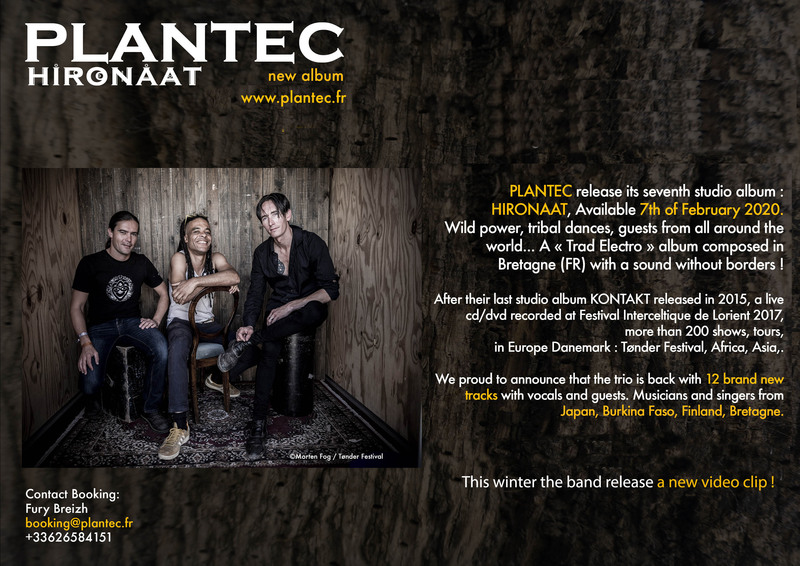 The new album entitled 'Kontakt', contains 13 tracks and is symbolic of a Brittany without frontiers Since 2016 the band includes projection mapping in the show. The stage is transformed in a virtual new world. 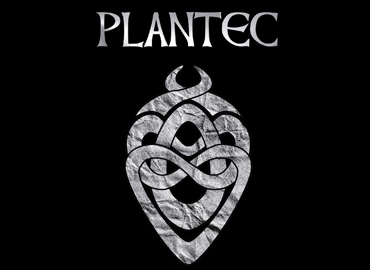 After Europe and Japan in 2016 Plantec played in Togo, Belgium & Bulgaria. 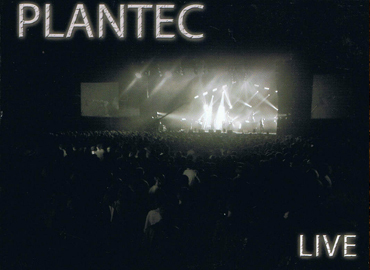 In 2018 Plantec release a CD/DVD blending, Fest-noz (traditional night parties), dance and video projection, both during the biggest Celtic festival in the world. This live CD/DVD takes you in the wild, traditional and tribal universe of this unique band. A concert blending, Fest-noz (traditional night parties), dance and video projection, both during the biggest Celtic festival in the world. After two years of touring, the trio have returned to the studio to record a new album, an album at the crossroads of acoustic and electronic sound,a sound which invokes a world without boundaries. 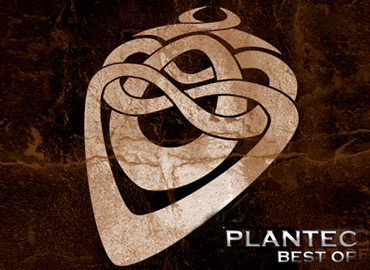 In july 2013, for its 10th birthday, Plantec organized a Fest Noz (Ceili) with 18 of the most famous bands from Brittany and released a Best Of. Back on stage with the duo in Peillac to support Free Bronkhorst imprisoned in Mexico, Yannick and Odran Plantec created their 7th album featuring an old friend, DjiBriL, as Keyborder & Electronic producer for a new formula in trio. 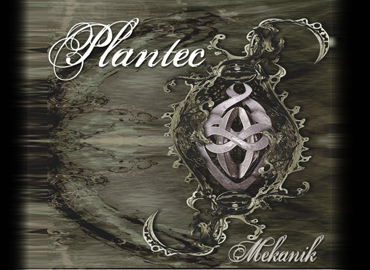 From 2009 to 2010, the band composed « Mekanik ». Recorded in Lorient (FR) and mixed in Poland by Roli Mosimann, the Plantec music evolves to a mix between legends from Brittany and a contemporary urban universe. A rock album full of energy. 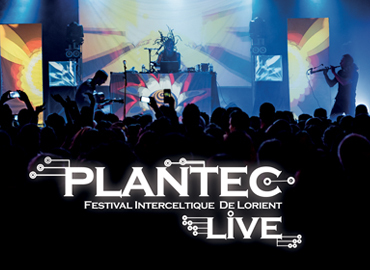 In 2008, Plantec played at the « Youank Festival» and made the walls of Rennes rumble. 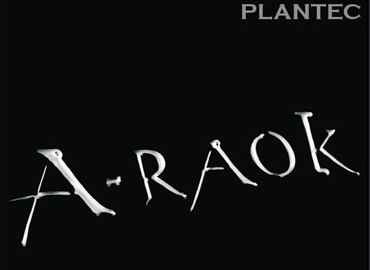 The DVD shows an exceptional concert with 6000 people dancing in that crazy festival. An unforgettable night. Mael Lhopiteau joined the band as singer and harpist and the band recorded « A-Raok ». This album meant a turning point for the the band to an artistic development that led the band to play more and more in many various stages. 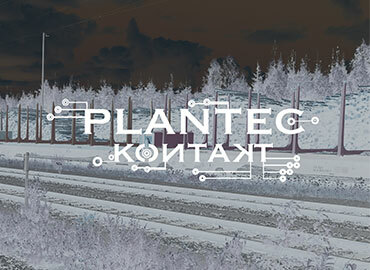 Plantec met M-Kanik an Electronic Producer. 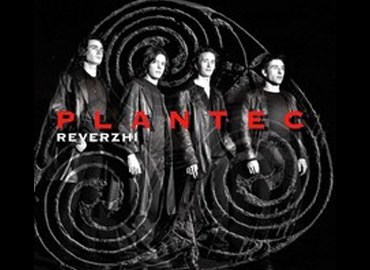 The eponymous album Plantec recorded at « Le Passage à Niveaux » in Rennes was a symbol for Plantec to create a mix between tradition and modernity.